Six-cylinder engine combines with electric power to produce almost 400 horsepower. 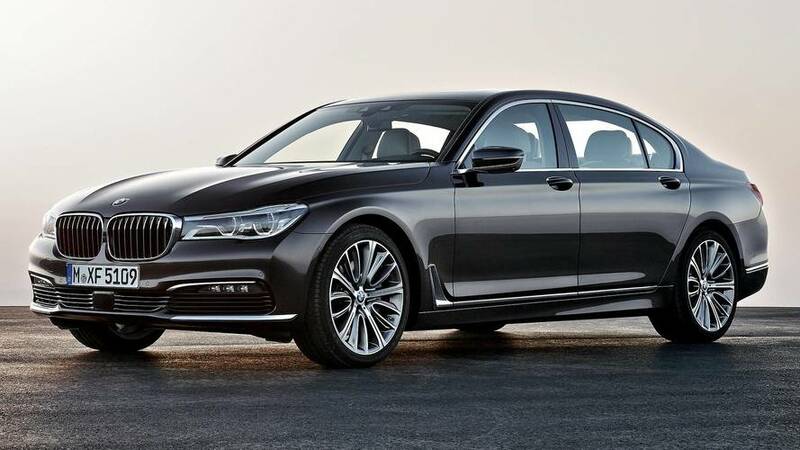 BMW has revealed the new plug-in hybrid versions of its 7 Series saloon, which will go on sale in the UK this spring. The luxury limo will be available in a choice of long- and short-wheelbase guises, with prices starting at £76,815. 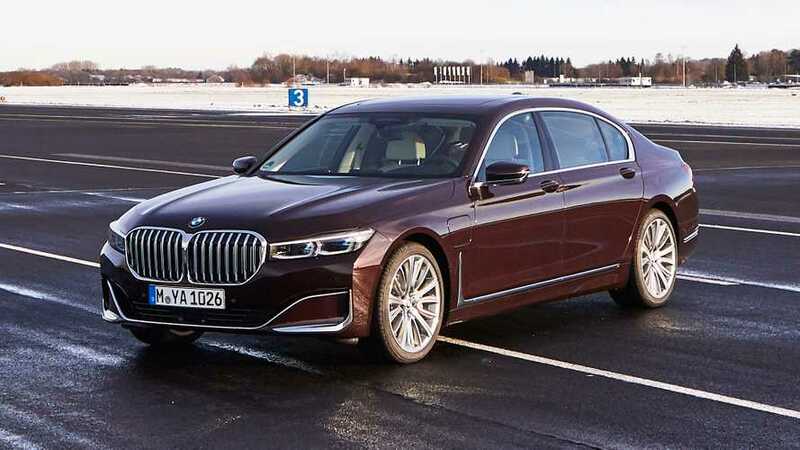 That money will buy you the standard-wheelbase 745e xDrive, which combines a 3-litre six-cylinder petrol engine with an electric motor to create a 389 bhp powertrain capable of 0-62 mph in 5.2 seconds and a 155-mph top speed. 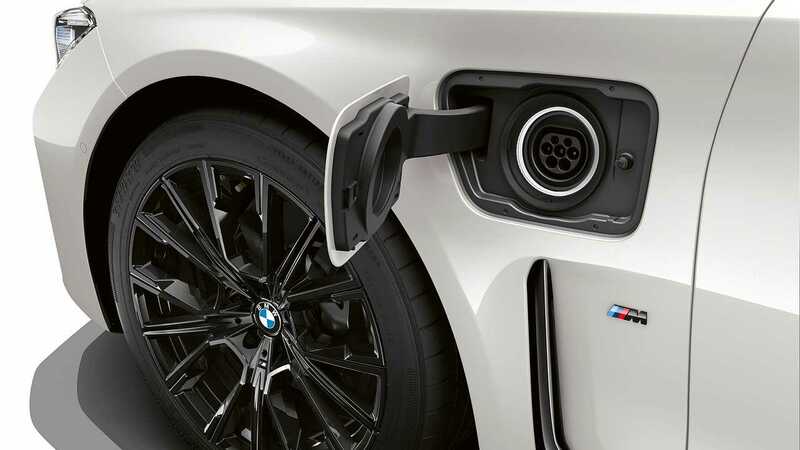 Thanks to a larger battery than found in the old 7 Series hybrid, the new model offers an all-electric range of between 34 and 36 miles despite the new, more stringent economy test. 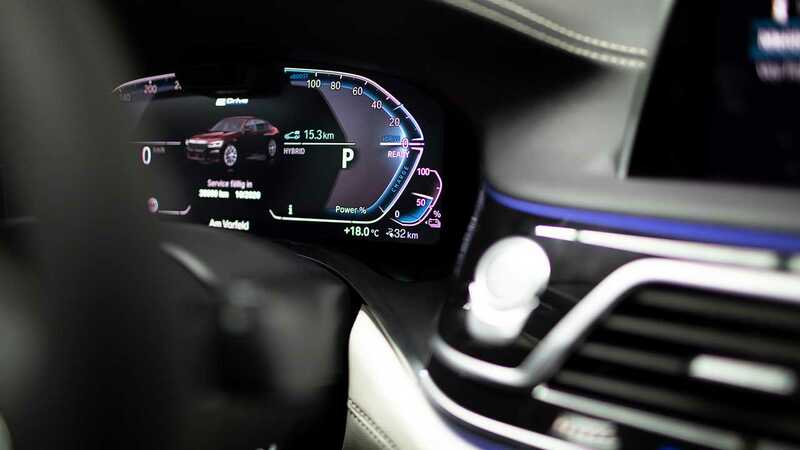 And BMW says the car will maximise its range using a GPS-based energy management system that uses data from the satellite navigation system to work out the most efficient method of propulsion for each part of the route. The car also uses the eight-speed automatic gearbox as a generator, taking the energy otherwise wasted during deceleration to recharge the battery and further exploiting its zero-emission potential. 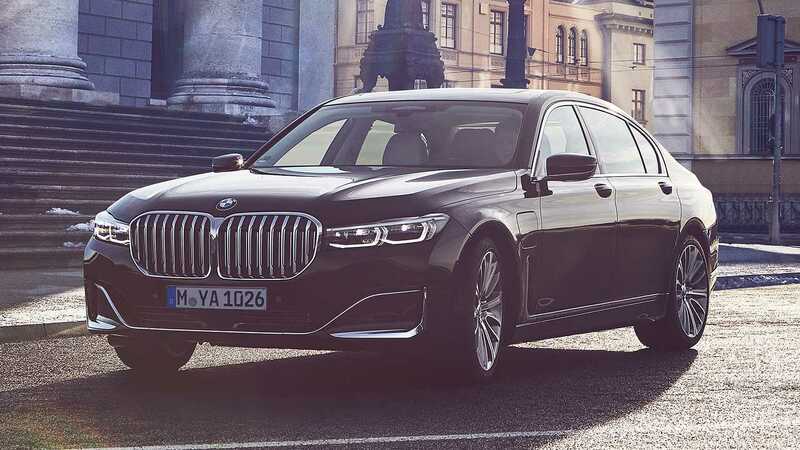 However, the new 7 Series doesn’t have to do all the work on its own. A range of five vehicle modes are available, allowing the driver to tailor the car’s characteristics to the conditions. For example, the driver might choose the Hybrid mode to allow the car to choose its most efficient method of propulsion, but when the car reaches a city centre, they might prefer to switch to Electric mode for zero-emission driving. There’s also a Battery Control mode that maintains the battery’s charge at a predetermined level, storing energy for when it’s needed - such as town-centre driving. The self-explanatory Sport mode, meanwhile, will offer a more dynamic setup, while the Adaptive mode is “geared towards matching relevant driving styles and situations”. Strangely, though, the driving modes don’t just change the way in which the car utilises its two motors, but also the capability of its electric drivetrain. In Hybrid mode, the car will do 68 mph on electric power alone, with the petrol engine taking over above that speed, but in Electric mode, that top speed is stretched to 87 mph. That isn’t the only clever tech on board, either. 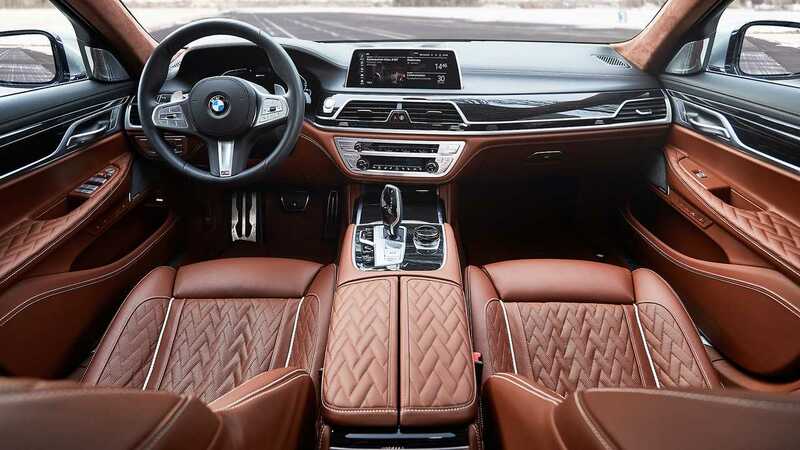 BMW has promised an Intelligent Personal Assistant feature, which can operate the seat massaging system and the climate control, as well as controlling the ambient lighting and even the fragrance of the cabin. The system will also help the driver look for parking and charging points, as well as local cafes and restaurants to visit while the battery is being topped up. 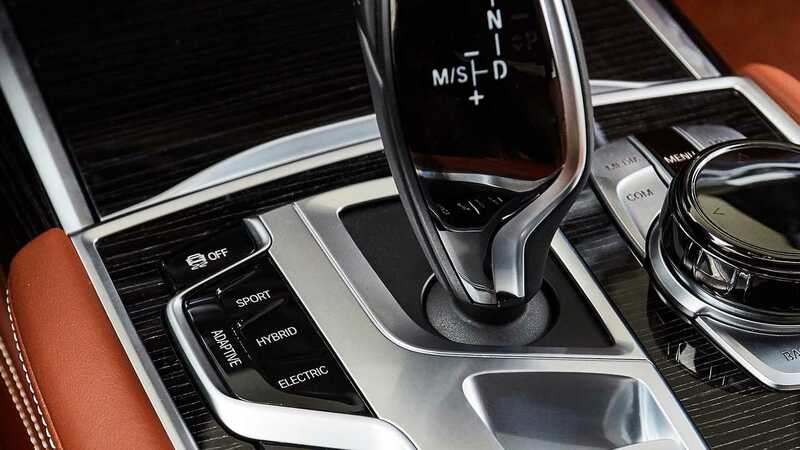 And this technology isn’t limited to the basic model - it can all be found in the £83,560 745Le xDrive, too. That car boasts an extended wheelbase for extra rear legroom, as well as a four-wheel-drive system, but despite the extra weight, the improved traction allows for a marginally improved 0-62 mph time of 5.1 seconds. 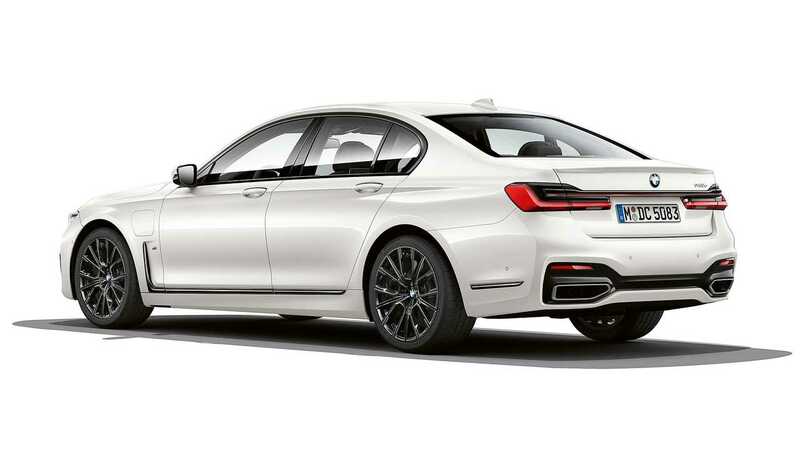 However, the 745Le xDrive’s improved performance comes with a trade-off. The electric-only range suffers, falling to between 32 and 34 miles, while the carbon dioxide emissions rise. Where the standard-wheelbase car is rated at 48 g/km, the long-wheelbase version swells that figure to 52 g/km. It isn’t a huge increase, but it’s enough to move the 745Le up a company car tax bracket.